Patriotic and determined, he was involved in numerous dogfights and had many engagements with the enemy, flying Hurricanes, of which he was particularly fond. 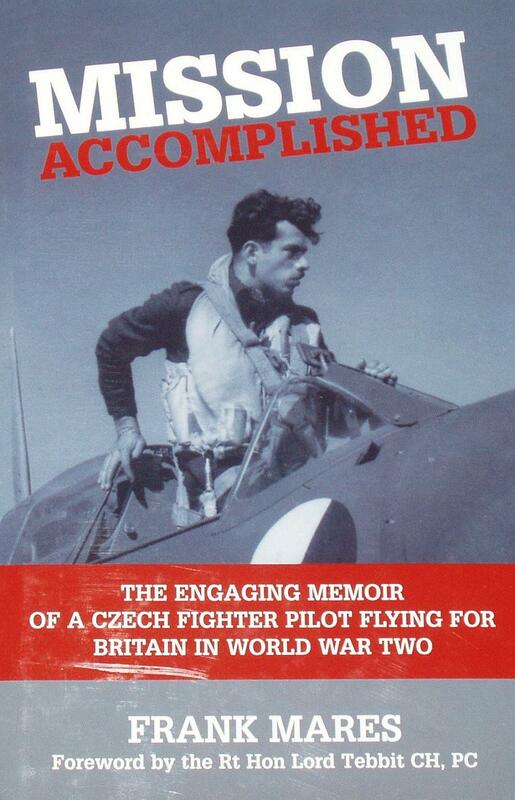 In all of the battles that he fought in the skies with German Luftwaffe pilots, he was never shot down. In 1942 he was decorated with the DFM and Czech War Cross. Despite incident and injury Frank persevered, always driven by love for his country and for the planes he flew.